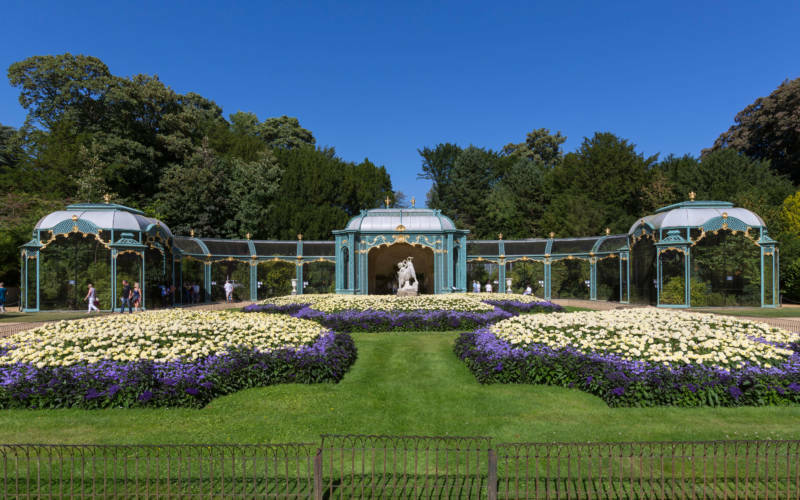 Find out about our secondary schools programme and educational visits to Waddesdon Manor. A whole day workshop, with a tour of the house, looking at how Waddesdon functions as a major tourist attraction. There’s a chance to look at how visitors use our facilities, what promotional materials and techniques we use, and how we employ the local community. Pupils will also be able to tour the grounds independently, finding out more from members of staff and the public. An in-depth tour of the house focusing on the objects in the collection relating to the French Revolution. There’s a chance to examine promotion and favour in the Ancient Regime by looking at the petition of Gabriel de Saint-Aubin; explore the opulence and grandeur of the courts of Louis XV and Louis XVI; and look at prints from the entire span of the Revolution up until 1800. A half-day workshop looking at objects of desire. 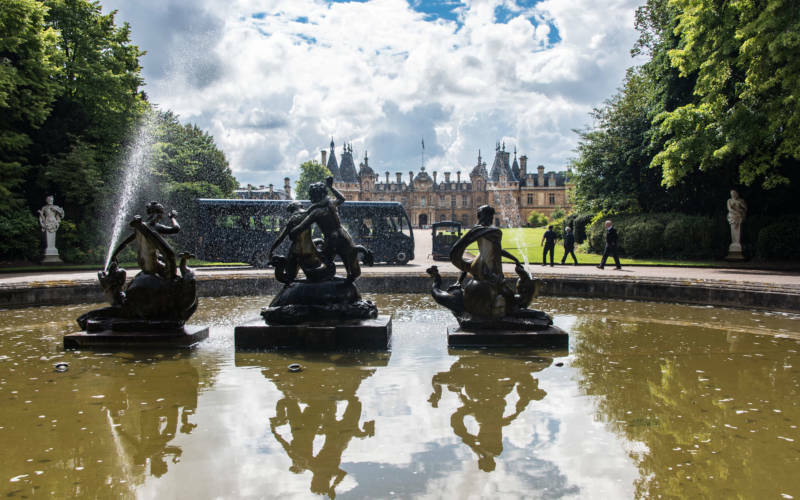 A chance to get an in-depth tour of the house, with a focus on how Waddesdon’s collection is relevant to theories of conspicuous consumption. Pupils will look at theorists including Veblen, the Frankfurt School, Bernays and De Certeau. 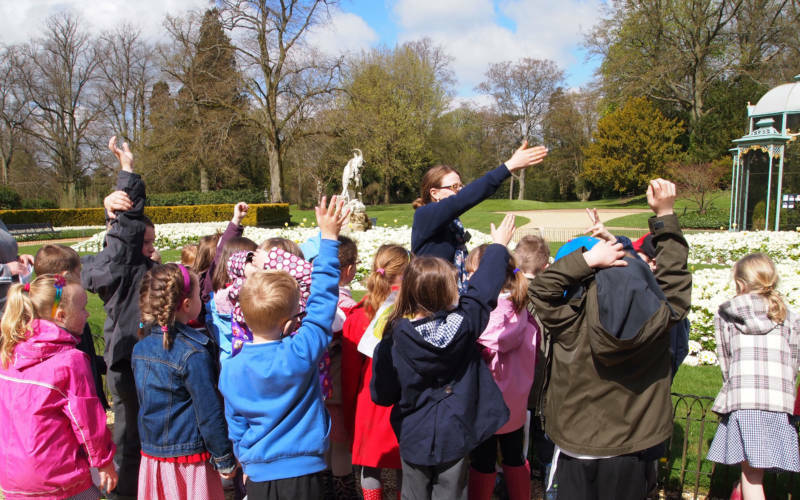 Discover our school programme for all ages. See where everything is located. How to find us by car, rail or bus.